When it comes to enjoy fabulous games on mobile, Android emerges out as the most sought after choice in terms of mobile platform. Its easy usability makes it one of the best platforms to satiate your gaming hunger. If you’re finding it difficult to choose the right games for your Android smartphone, here are the best Android games that you can download this September. You might get surprised by its weird name but it is really a fantastic game. One can choose to play as a skateboarder, or rather, his shadow. You need to follow tricks to move further. Though frequent ads might present few challenges, you would love indulging into the same. Download it through Play Store for free with in-app purchases. It is an easy to use game in which a player needs to flip knives of different types. Though it may appear simple, it is a challenging game. You can move ahead by performing various activities such as fruit cutting, and hitting a target.This title just intends to show that striking graphics aren’t important in order to grab one’s attention. The only downside is that the ads are disturbing, but that’s pretty much common among free Android games. As its name goes, the game takes the player in medieval times, but in more fancy way. Right from the start of the game you must counter, and defeat, a goblin. It provides quests in the typical RPG style, and the opportunity to buy castles. There’s a lot of fighting, and if you have the patience for going on quests and building fortunes, it’s well worth a try. The new Elder Scrolls: Legends has finally released for Android phones recently. If you’re acquainted with Magic: The Gathering or Hearthstone, this is a game that performs very much the same way. This card battle game enables users to play offensively or defensively, basis your style, thanks to having multiple lanes. It is quite easy to play the same but you would need to some time and practice to get a good hold on the game. Whether you’re a fan of SEGA games or love indulging into combat games, this game is meant for you. You progress through various stages to rescue your fiancée. Even if don’t like console game, this game will surely catch your attention by presenting enough challenges. If you’ve used to playing on a console, or you’re into games with more high-end graphics, this may not be the game for you. It’s good in an old-fashioned way, and a solid way to waste some time. 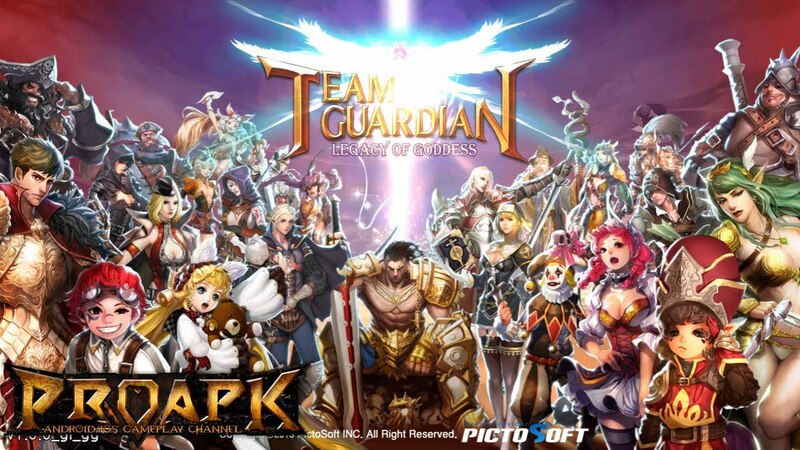 This is actually a heroic fantasy game and encompasses period elements such as stories of magic, castles and other usual elements of the genre that intend to help you fight. Most of the players are found to be taking more time to get used to this game due to its complexity. The game is really fantastic and present different types of gameplay such as PVP for competitive players.